Below are all application materials and additional documents for both internship programs, and a comparison of the two programs. Please be sure to read all the program information including eligibility before selecting an application. The LEX Internship to Japan involves a competitive application process – usually, only one or two U.S. interns are selected each year. 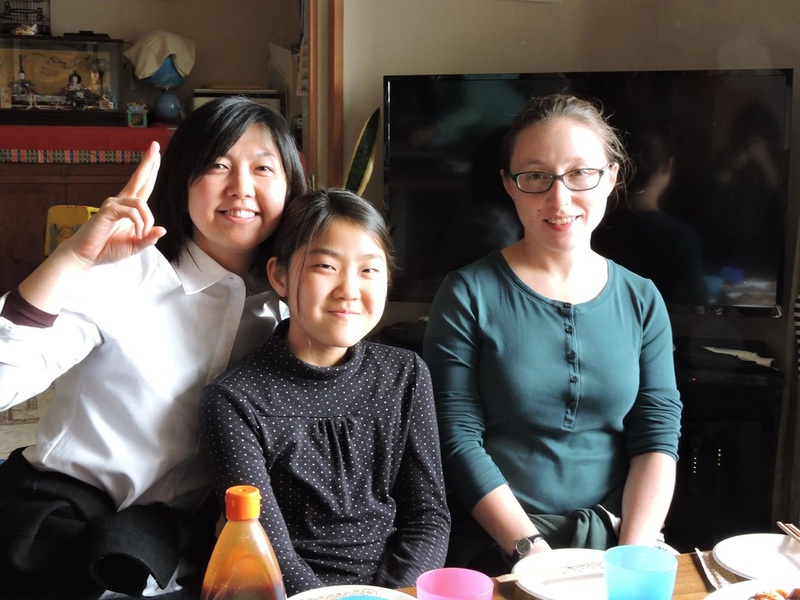 The LEX Internship to Japan is an 11-12 month commitment from September to August. The LEX Internship to Japan accepts applicants aged 18-25. WIP is currently available in Japan, Korea, Mexico, and the U.S.
WIP is available to a wide variety of people, given they are flexible and have appropriate motivation. There may be many WIP interns each year. WIP is generally a 1-3 month commitment, and the timing is flexible. WIP accepts applications from any motivated person aged 18-99. WIP interns pay a program fee and host family stipend.